Meet Jack, your truly grounded friend. Integrating a number of cutting-edge Geabit AI technologies, the Jack is always there to help you minimize your input and maximize your output. 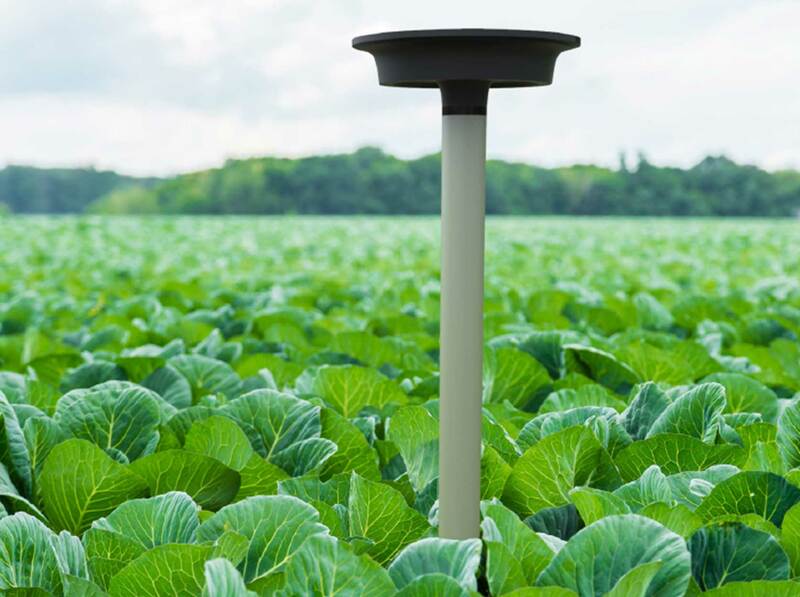 Featuring some of the world's most accurate soil sensors, the Jack can measure soil moisture, electrical conductivity and more. 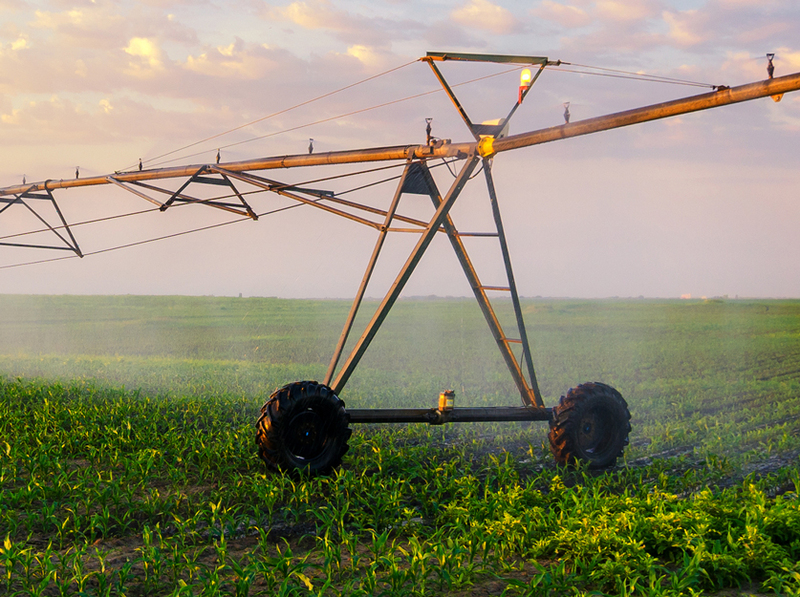 Using our cutting-edge soil moisture sensors and AI, determining how much you should irrigate, increasing yields and reducing water consumption, has never been easier. 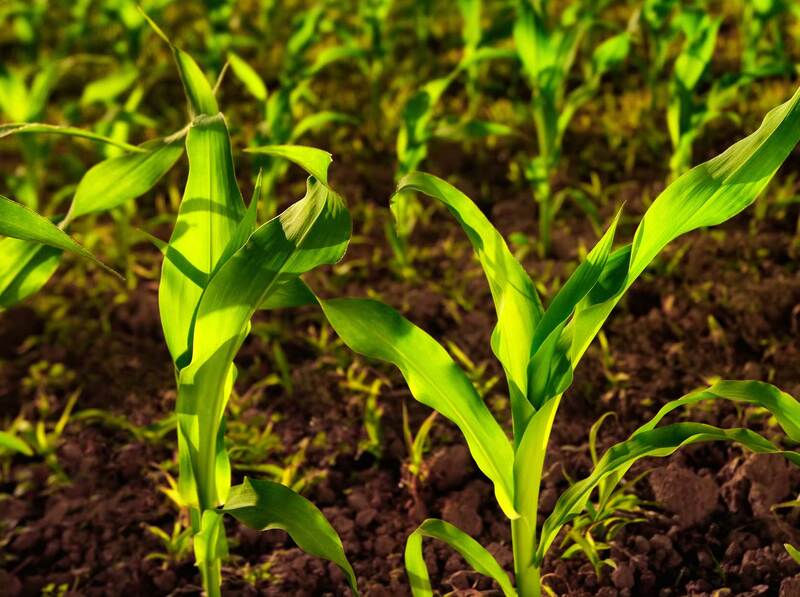 Take the guesswork out of fertilizer use. 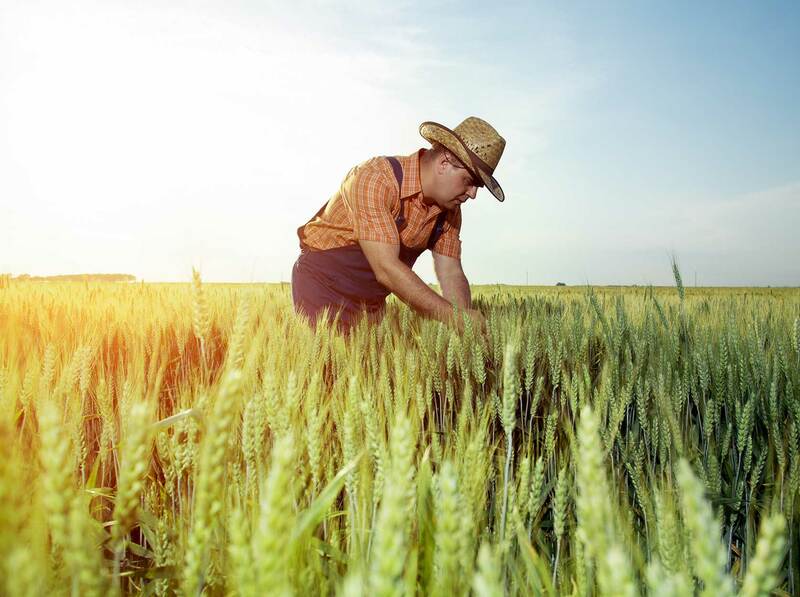 Stay in control of your field with our state-of-the-art soil sensors. It's time to take the guesswork out of your decision making. Complete guidance with irrigation dates and more. 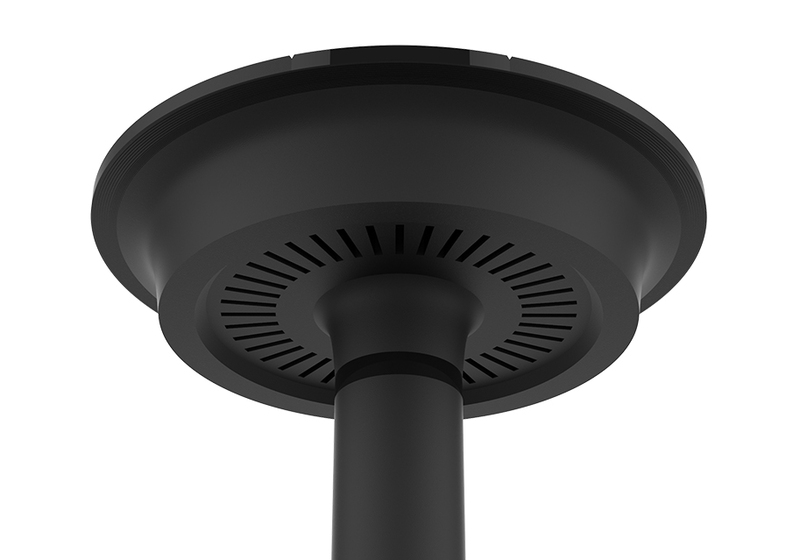 Designed to work under the most extreme growing conditions without any problem.